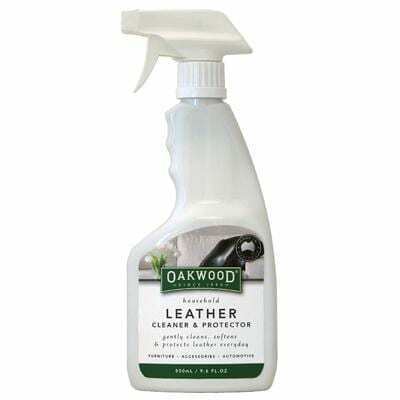 The Oakwood Leather Cleaner & Protector Spray is formulated to clean & protect everyday spills and stains from leather in one quick and simple application. 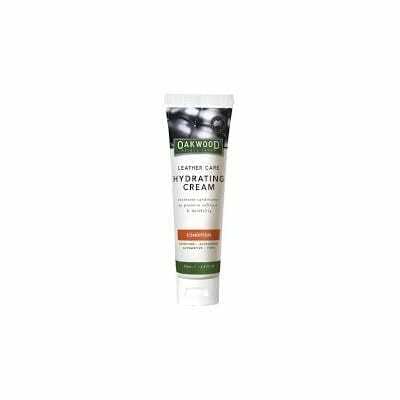 Gently cleans, softens, preserves, and protects your leather furniture, leather accessories or automotive interiors in one simple process. 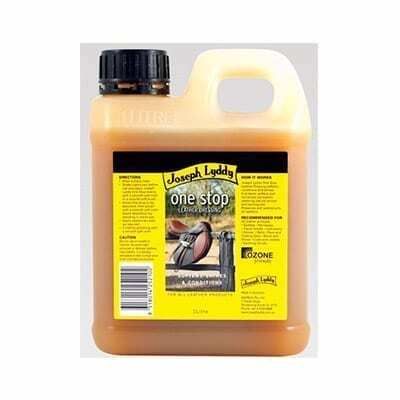 Cleans and protects leather furniture in one simple application. Quick and easy ‘spray on’ and ‘wipe off’ application. Leaves a soft sheen after cleaning. Suitable for use on vinyl coverings. An excellent short term leather cleaning and protecting solution. 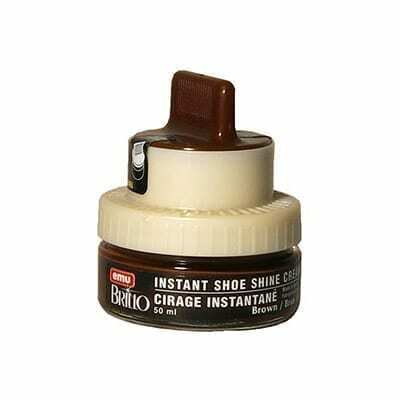 Using this product – This product is will help you remove everyday spot stains and spills from you leather furniture or leather accessory. 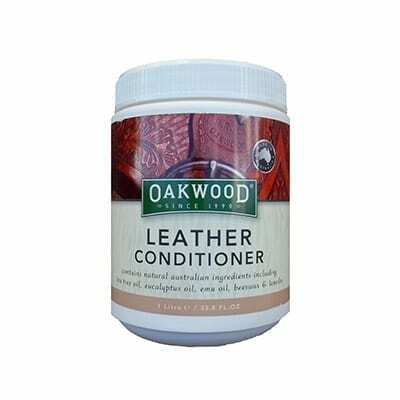 By using this product on leather, you will ensure you properly clean and protect leather without colour fasting or damaging the natural qualities or the leather.